Without a doubt, 20 Stories gives visitors one of the best panoramic views of Manchester’s city skyline. On a clear and bright Thursday evening, we were seated at one of the tables looking out into the sky. Truly a treat for the eyes. The menu consists of a variation of meat, fish and vegetarian dishes. Our waiter, Rafael, was knowledgeable and upon his recommendation, we ordered the Steak Tartare and smooth Chicken Liver Parfait to start, followed by a 16oz Chateaubriand (cooked medium rare – the only way of course) and buttery mash and spinach for sides. A gooey melt-in-the-middle Chocolate Fondant with rocky road ice-cream was to finish. Andrea, the informative sommelier, kept our glasses full with Ca’ di Ponti Catarratto from Sicily. 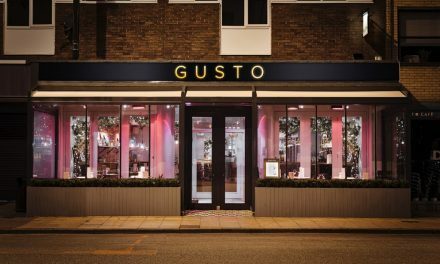 After-dinner (or before, depending on how stressful your week has been) drinks can be enjoyed on the open-air terrace, which boasts floor-to-ceiling glass windows, cosy blankets and warm heaters – a delightful way to deal with the Great British weather! 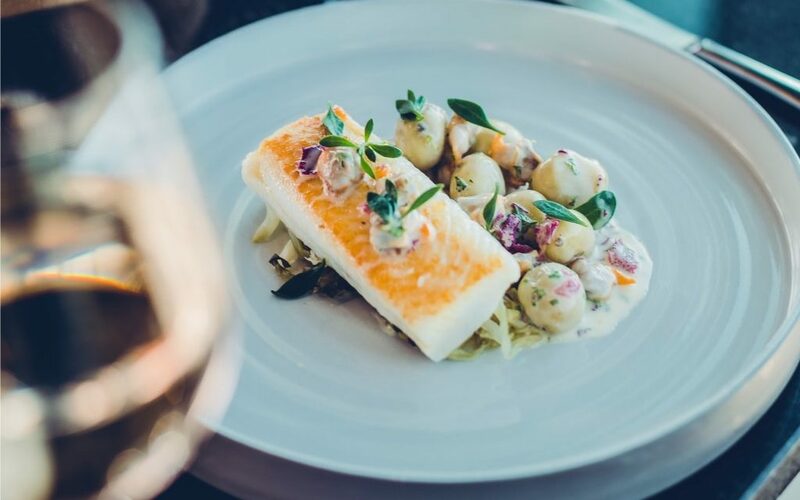 From the views and the cocktails to Aiden Byrne’s Michelin-star presence as Executive Chef, it’s safe to say 20 Stories has many alluring selling points to be enjoyed by all.